ABC’s trial run of Good Afternoon America is set to debut on July 9, according to The Hollywood Reporter. 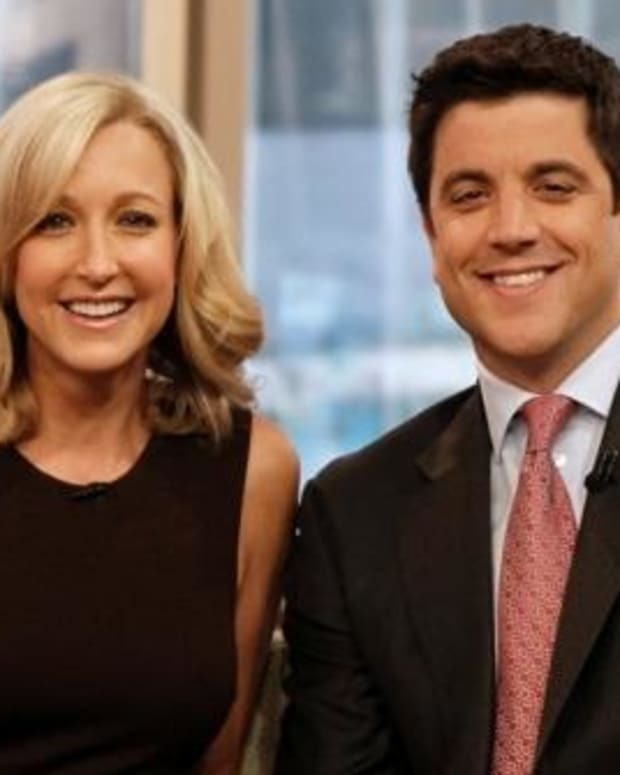 Reportedly, Josh Elliot and Lara Spencer will anchor the afternoon hour of Good Morning America, filling the slot currently occupied by the axed The Revolution. 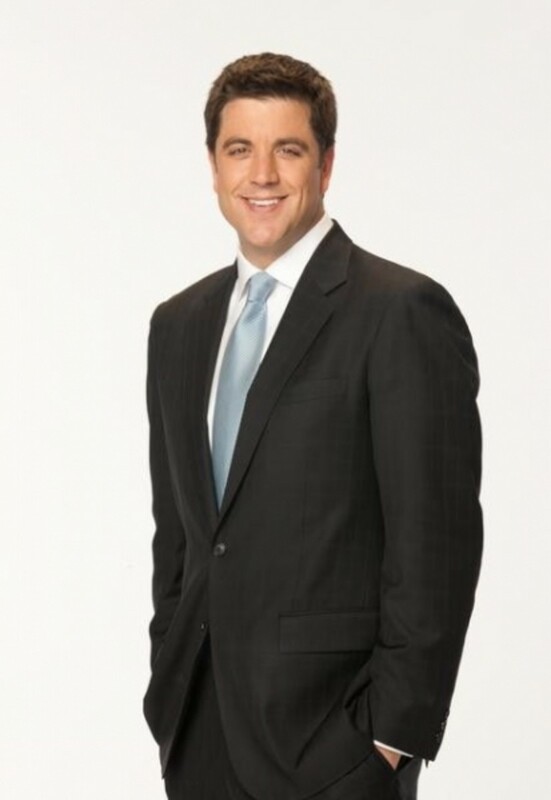 "It&apos;s tremendous that GMA has this opportunity to extend its reach, and bring something new to the afternoons,” said Elliott, who joined the ABC program as news anchor in May 2011 after several years on ESPN&apos;s SportsCenter. “It is gratifying to play a role in it and genuinely hope our audience will come along for the ride." Expect George Stephanopoulos, Robin Roberts and Sam Champion to make special appears on Good Afternoon America. The show premieres at 2 PM EST on July 9.